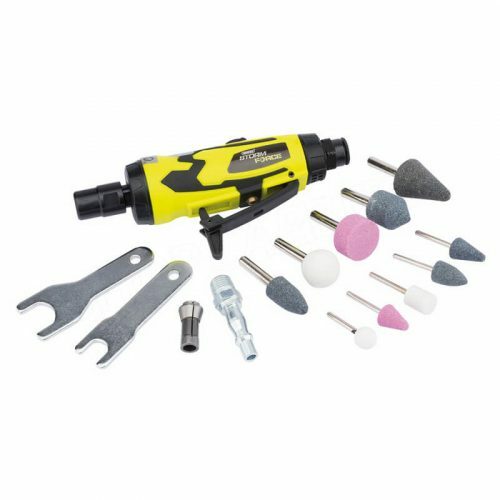 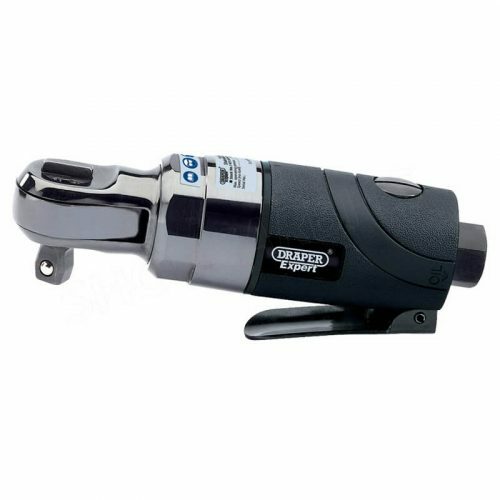 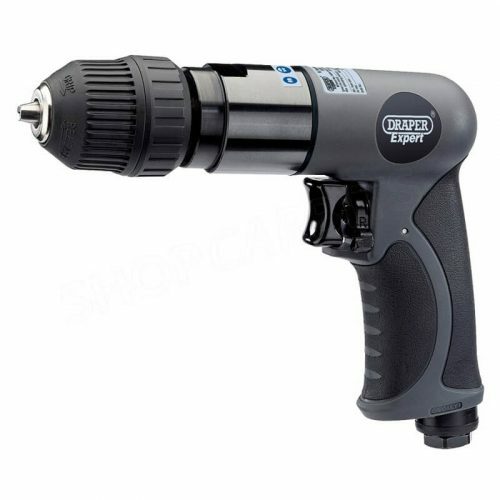 Draper Storm Force®, low noise, low vibration long nose air grinder. 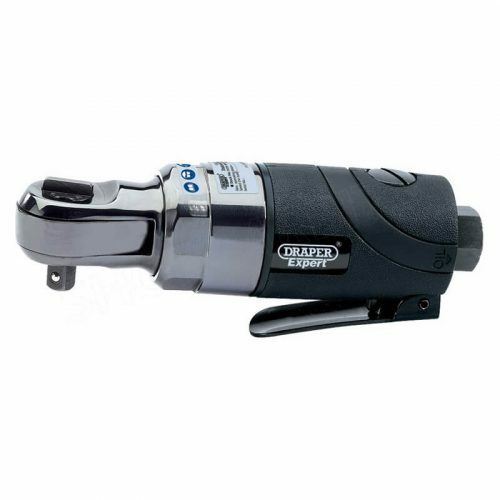 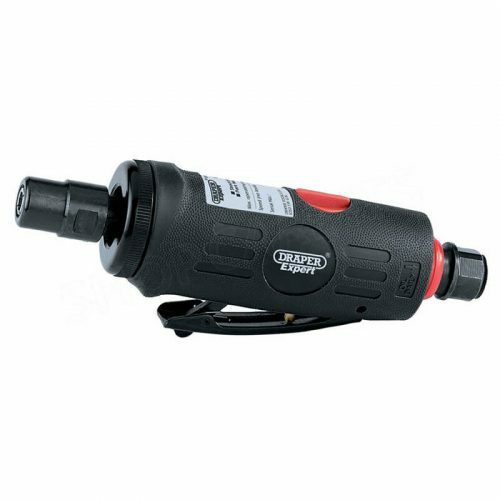 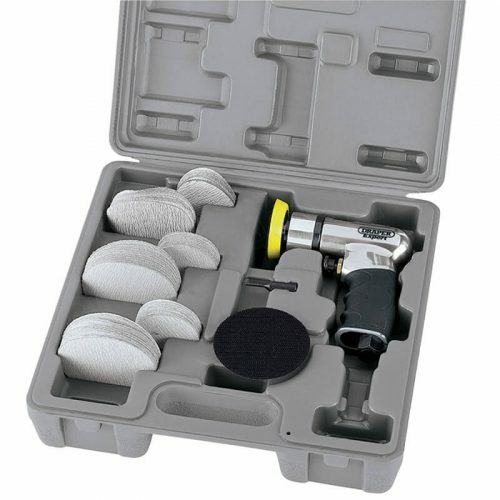 Perfectly designed for grinding and polishing metal components. 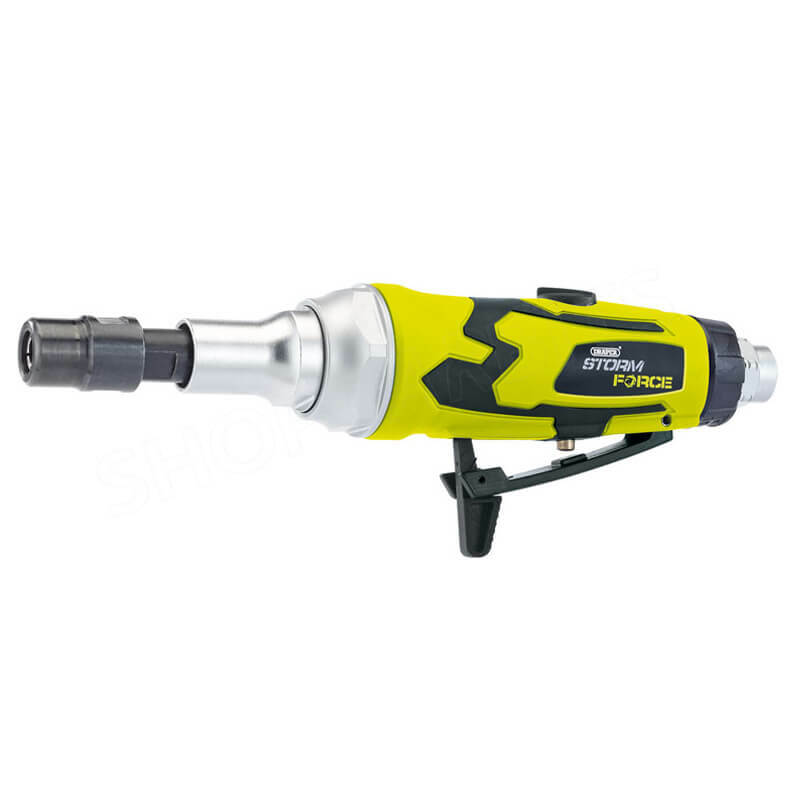 Each long-nose air-grinder is fitted with a variable speed motor, rotating air inlet, which prevents air-lines from kinking and a soft grip casing for user comfort.